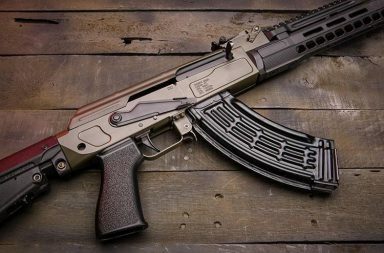 The PBS-01 (Pribor Besshumnoy Stryelbiy = Device for Noiseless Shooting) is a high-grade, high-quality 14mm thread barrel extension built for the AK platform. It is constructed out of a solid aluminum and features a pyramid textured grip that surrounds 90% of the barrel’s surface. This allows for easy of removal and installation. It’s machined with a matte black finish that seamlessly blends with rifle metal as opposed to a glossy finish. 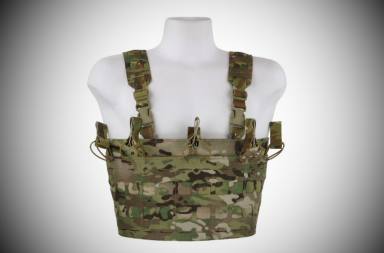 It’s a collectible and practical item for serious player of Russian combat gears as well as airsoft skirmishers. The PBS-04 (Pribor Besshumnoy Stryelbiy = Device for Noiseless Shooting) is a high-grade, high-quality 14mm thread barrel extension built for the AK platform. It is constructed out of a solid aluminum and features a smooth clean ergonomic shape. It’s been machined with a pyramid textured grip at the end of the barrel to allow for easy of removal and installation. The PBS-04 is light weight and extremely durable. It’s machined with a matte black finish that seamlessly blends with rifle metal as opposed to a glossy finish. It’s a collectible and practical item for serious player of Russian combat gears as well as airsoft skirmishers. Product weighted 1lb. 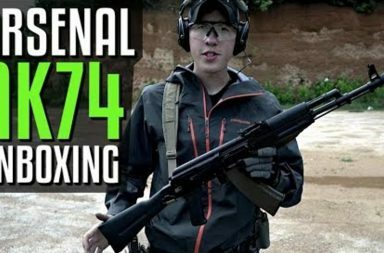 Highly recommended for the AK74U version. 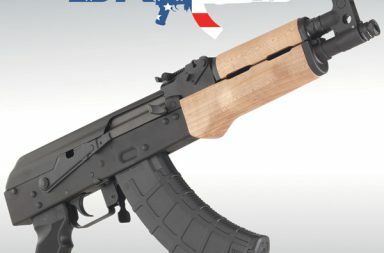 For regular AK model, you need to add an extended inner barrel to make sure the barrel extension is steady.